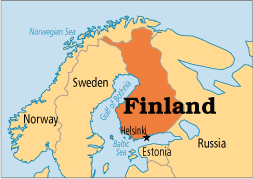 Finland consistently ranks at or near the top of the table in global surveys that measure civil liberties, education, peace, income, stability and environmental issues. It is often considered one of the most democratic countries in the world. Despite this, at time in the past it has also had one of the highest rates of suicide too. Recently that statistic has decreased though. 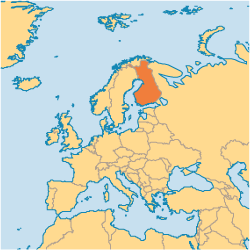 Finland has a large percentage of Christians (83.75%) and evangelicals (12.1%), but the church is moving to a more liberal and broader morality than traditional Biblical values. Pray for the state-funded church pastor’s to teach Christ-centered messages. Pray for the 20 and 30 somethings who have experienced a lack of Biblical teaching and have a spiritual hunger.